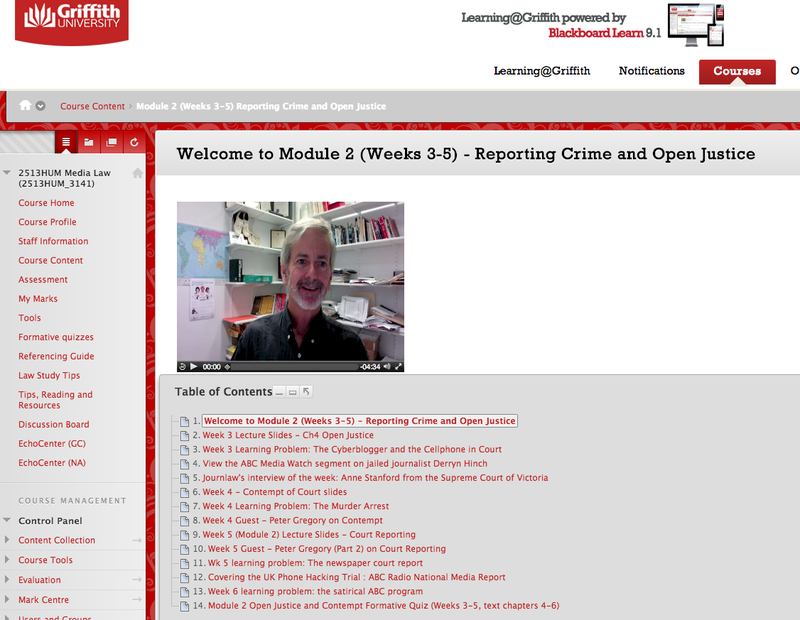 I’m thoroughly enjoying a revitalised enthusiasm for my media law teaching thanks to the Blended Learning team at Griffith University. I’ve recently been a student in an Online Course Development course run by expert faculty in my Arts, Education and Law group and have been keenly trying to build the various blended learning strategies into the Blackboard interface for both the on-campus and Open Universities Australia versions of my Media Law course. The Media Law course’s pedagogy and assessment tasks are built around both problem-based learning and instructional scaffolding. It is module-based, with each module’s integrated learning tools and materials contained in the Course Content area (see screen capture). The modules are designed so that students progressively learn the material and work towards their assessment as the semester unfolds, whether they are studying on-campus or online, or via a combination of the two (‘blended learning’). They are aware that their learning tasks each week feed directly into their end of semester examination, which is essentially requires them to demonstrate summatively their skills and understandings they have already been workshopping in a formative sense throughout the semester. The instructional scaffolding approach to assessment links attendance and online participation with assessment items that relate directly to those activities. For example, students complete Weekly Learning Reflections about the media law problem of the week (submitted and assessed twice in the semester as collated portfolios). These then form the basis of questions in students’ end of semester examination and their written preparation for their weekly learning problem rubrics become their actual study notes for their open-book final exam. This leads to a purposive approach to student weekly readings and other learning tasks, aimed to enrich their learning through its focus on a problem and an ultimate assessment reward. Similarly, students complete a short multiple choice online quiz at the end of each learning module – which is at that stage non-assessable (formative) and is only available for a two week period after that module has ended. They know their final end of semester summative multiple choice quiz will later be drawn from the pool of these very questions, rewarding students who have completed their reading and undertaken the formative assessment along the way. 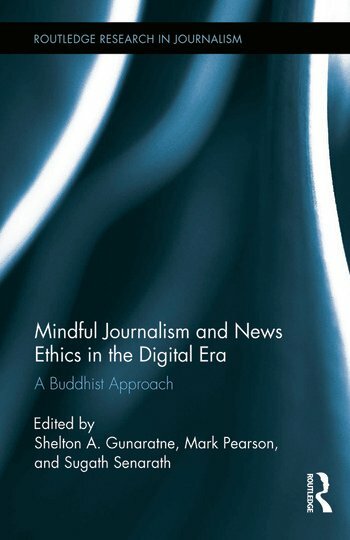 Do you have other techniques you have been using effectively in teaching media law? Please let me know via the Comments section here or via Twitter at @journlaw. We hear about the many types of contempt affecting the role of the court reporter – but how does a journalist manage this in practice? 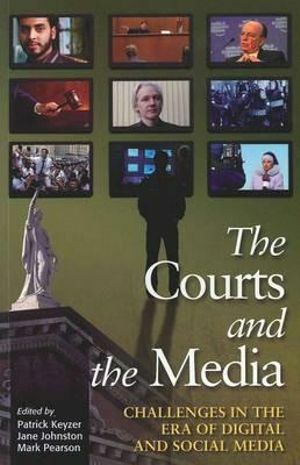 That is exactly the issue I raised with veteran court reporter (now academic) Peter Gregory [@petergregory17] in this interview covering the main types of contempt of court affecting court reporting – contempt in the face of the court, disobedience contempt, sub judice (prejudicial reporting) and interference with the deliberations of jurors. 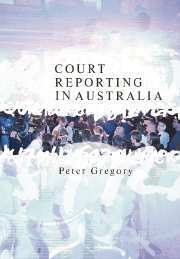 Gregory – author of Court Reporting in Australia (Cambridge University Press, 2005) – explains how court reporters might be affected by such forms of contempt, offers examples from his own career, and suggests how journalists might adjust their own practice to minimise risk. 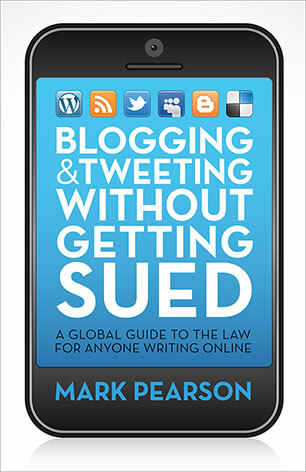 He looks at the impact of new technologies – particularly social media – in the courtroom. 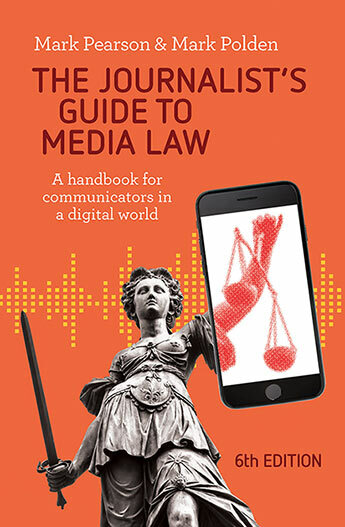 Finally, he assesses the dynamics of social media and traditional media at play in the major Victorian trial of the murderer of Irishwoman Jill Meagher (Adrian Bayley) which resulted in the jailing of blogger Derryn Hinch on a contempt charge after disobeying a suppression order. In this week’s interview (actually 14 minutes!) I chat with the Strategic Communication Manager at the Supreme Court of Victoria, Anne Stanford, about open justice, suppression orders and general court reporting guidelines. Listen to Supreme Court of Victoria Strategic Communication Manager Anne Stanford on open justice. If #cyberbullying is up, why is youth #suicide down? Administrators and parents are indeed concerned about social media – partly because the little they know about it has been informed via the lens of the news media and war stories like those I have related above. Their perceptions are also skewed by the new industry of cyber-safety – everything from net nanny systems for your IT system through to speakers and consultants ready to advise on the evils of trolls and cyber-predators. I am not suggesting such inputs are unnecessary, but I wonder about their impact on policy at a time when parents and administrators are already approaching Web 2.0 with trepidation. With all these resources committed to it, one might be excused for believing cyberbullying had driven young people to the depths of depression and anxiety and were consequently taking their own lives at an alarming rate. The fact is that in the decade 2000-2010 – a period during which both Internet and social media usage grew rapidly – youth suicide in Australia actually declined. It declined across the whole 15-24 year age group, with suicides among males in that age group decreasing by 34 per cent. That is not to say, however, that the rate of youth suicide is not alarming. The number of suicides is still far too high and like all stats this figure can have a range of explanations – better counselling, changes in media coverage, the efforts of campaigns like Beyond Blue and RU OK? (partly on social media), and improved medicines for psychiatric conditions. …While it is tragic for any young person to take their life for such a reason, there seems to be no hard data that Internet and social media usage is driving more young people to this level of despair (ABS, 2012). After all, social media is in many ways just a microcosm of our broader lives, and problems like bullying have always existed. These platforms present new channels for the demonstration of such behaviours, replacing or supplementing replacing the schoolyard taunts, the prank calls, the practical jokes and the toilet graffiti. At the very least an important foundational literacy one must have to empower one to assess social media risk – especially the legal risks involved – is an education in civics that explains the rights and responsibilities of individuals, the legal consequences of actions, and the systems in which these operate. 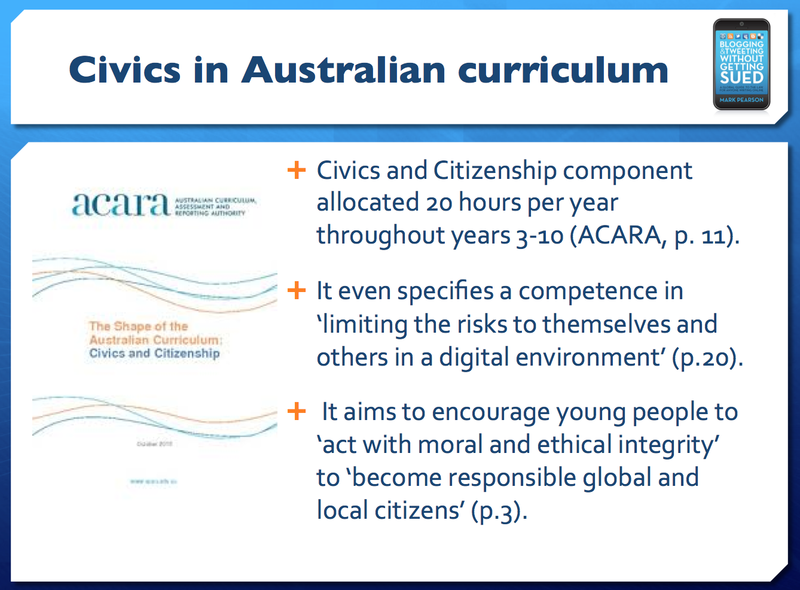 Australia has lacked a consistent approach to civics education but fortunately the new Australian curriculum has a Civics and Citizenship component covering these kinds of issues at an allocated 20 hours per year throughout years 3-10 (ACARA, p. 11). It even specifies a competence in ‘limiting the risks to themselves and others in a digital environment’ (p.20). It aims to encourage young people to ‘act with moral and ethical integrity’ to ‘become responsible global and local citizens’ (p.3). Frankly, this is where I believe the best approach lies. If we are going to reap the potential of new technologies we cannot become so risk averse that we ‘lock and block’ the opportunities as we try to minimise the dangers. The Gold Coast private school that recently banned its students from using social media on its grounds continues to allow its students to engage in contact sports with far greater potential risks to their minds and bodies than any Internet platform might present. They do so because they perceive the ongoing social and educational benefits of team sports as outweighing the very real risk of physical injuries. They invest in the expert staff to coach, they qualify them with first aid training, and they teach the children the code of behavior expected on a sporting field. And I would not for a moment suggest they should not. Yet they choose to ‘lock and block’ some of the most valuable communication tools developed in the history of human invention. I suggest the answer is not in deprivation and censorship, but in sensible social media guidelines and foreshadowed consequences for misuse, accompanied by a foundation in moral and ethics education of citizenship presented in the new Australian curriculum. The educational theory of ‘reflective practice’ coined by Donald Schön two decades ago invokes a mindful approach to learning where professionals ‘reflect-in-action’ upon their learning as they face technical and ethical decisions in their working careers. There is no reason why a properly invoked civics and citizenship curriculum should not do the same for our pupils as they engage with new media as a laboratory for the greater challenges that real life presents. We hear a great deal about the downside of social media use in schools. There have been well publicised examples of cyberbullying, defamation of teachers and principals, stalking of children by online sexual predators, and the dismissal of teachers for their own misuse of the medium. As a journalism academic, I can tell you that these make news because they involve deviant behavior, they result from important changes in society, they typically involve some sort of conflict or intrigue, and they are unusual enough to be interesting to audiences. They are not the norm, which explains their newsworthiness. The norm is actually the millions of social media postings that are either mundane – like YouTube clips of cats – or are actually performing some public good – providing online counseling and support to those in need; creating useful communication channels between children, peer groups and parents; and opening a wealth of learning opportunities if managed appropriately. Of course, none of this means that we should ignore the risks – only that we should take steps to manage them and work with the medium within a relatively safe environment. One Gold Coast private school made the local television news earlier this month with its principal’s bold announcement that he was banning social media use by students while at school. The school’s published policy also prohibits mobile phones and other entertainment devices (ASAS, 2009). This policy is known in the literature as the ‘lock and block’ approach. It is clearly one option available to schools and is risk averse in that it reduces the likelihood of the misuse of social media platforms during school hours. But is it a little like the Mercer Hotel in New York banning the use of telephones because Russell Crowe happened to disconnect a faulty one and hurl it at a worker in the foyer? Whenever we talk about internet safety we must also talk about responsible use. Similarly, when we talk about the safe use of social media we must also talk about the responsible use of social media. Unfortunately some people still believe that the only way to keep children safe online is to ‘lock and block’ access to parts of the internet though web filtering. The reality of this is that this doesn’t remove the actual dangers (perceived or otherwise) and it also makes it almost impossible for educators to deliver key internet safety and responsible use messages. The fundamental requirement to keeping children and young people safe online is to make sure that they have received an appropriate education in how to use tools and services appropriately. 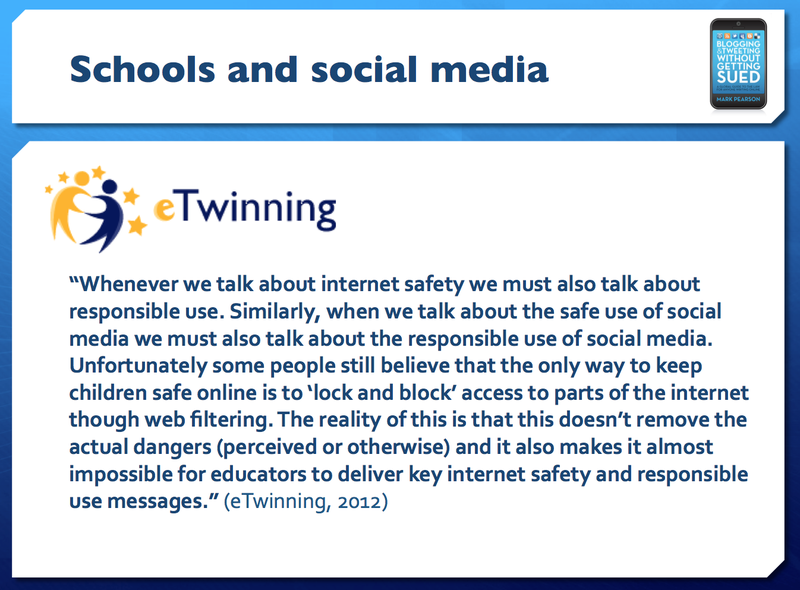 (eTwinning, 2012). 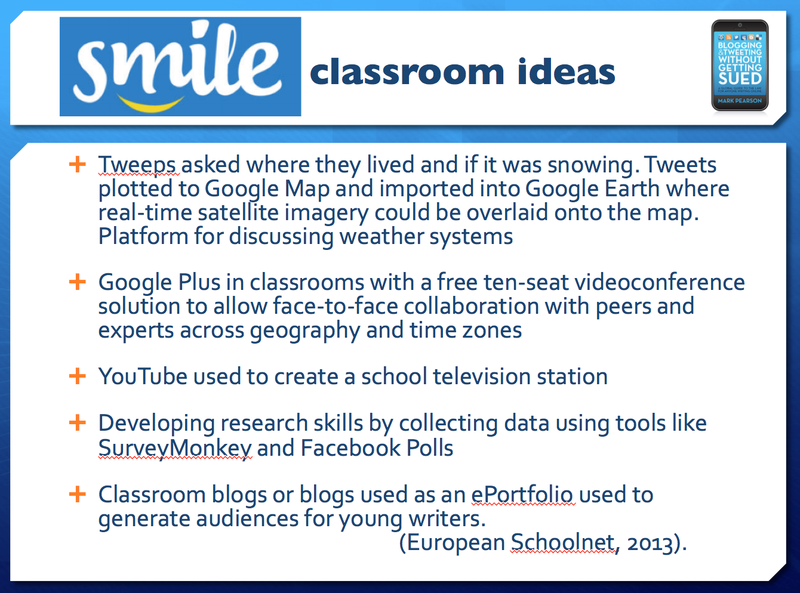 – there are too many creative classroom ideas making use of Twitter, Facebook, Youtube, blogs and other social media platforms – to document (Heppell & Chapman, 2011). – Classroom blogs or blogs used as an ePortfolio used to generate audiences for young writers. (European Schoolnet, 2013). Despite the benefits, there is no disputing the sad fact that practices like cyberbullying continue. 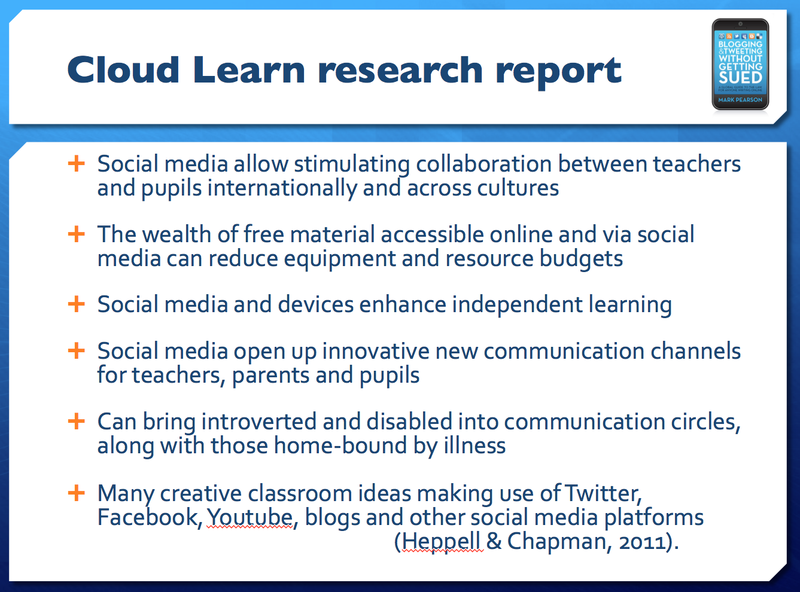 It is indeed that sensible or ‘mindful’ use of social media that should inform social media policies in schools, education departments, and in other government and corporate organisations. Cyberbullying has been a key point of focus and education systems have now developed policies in this area. 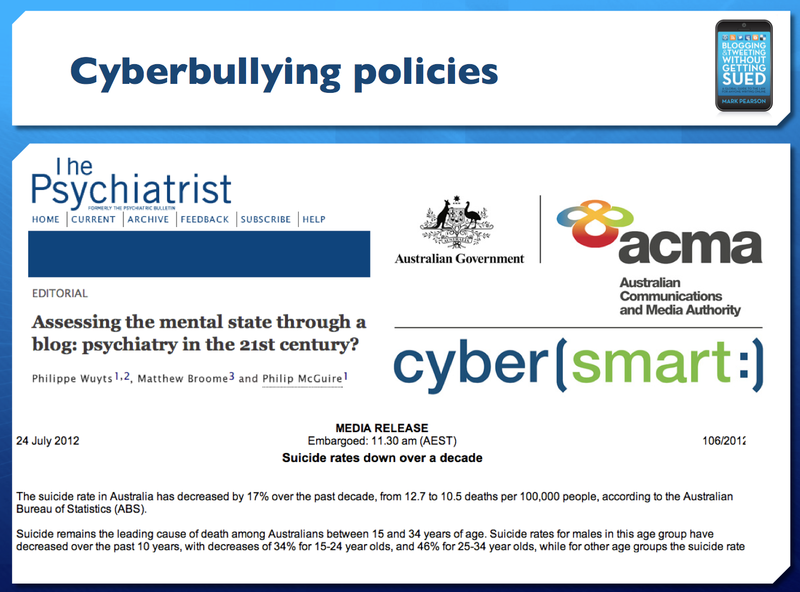 The Australian Communications and Media Authority (ACMA) has an excellent ‘cyber(smart):’ site with a wealth of resources and lists the various education systems’ social media and cyberbullying policies (ACMA, 2013). For example, the Queensland Department of Education, Training and Employment features guides for parents, teachers and students at its Cybersafety site (DETE, 2012). At least the Education Department does not devolve the responsibility for cyber-safety to an automated Internet filter. Its site states: “Being cybersafe and a good cybercitizen is primarily about learning how to behave in the online environment. While technical solutions are part of ensuring safety and security, cybersafety in schools depends on people acting appropriately.” (DETE, 2012). It is sage advice. Administrators and parents are indeed concerned about social media – partly because the little they know about it has been informed via the lens of the news media and war stories like those I have related above. Their perceptions are also skewed by the new industry of cyber-safety – everything from net nanny systems for your IT system through to speakers and consultants ready to advise on the evils of trolls and cyber-predators. I am not suggesting such inputs are unnecessary, but I wonder about their impact on policy at a time when parents and administrators are already approaching Web 2.0 with trepidation. With all these resources committed to it, one might be excused for believing cyberbullying had driven young people to the depths of depression and anxiety and were consequently taking their own lives at an alarming rate. The fact is that in the decade 2000-2010 – a period during which both Internet and social media usage grew rapidly – youth suicide in Australia actually declined. It declined across the whole 15-24 year age group, with suicides among males in that age group decreasing by 34 per cent. That is not to say, however, that the rate of youth suicide is not alarming. The number of suicides is still far too high and like all stats this figure can have a range of explanations – better counselling, changes in media coverage, the efforts of campaigns like Beyond Blue and RU OK? (partly on social media), and improved medicines for psychiatric conditions. Indeed, the policy measures noted above might well have helped save a few young lives. While it is tragic for any young person to take their life for such a reason, there seems to be no hard data that Internet and social media usage is driving more young people to this level of despair (ABS, 2012). Researchers internationally are attempting to fathom the crucial question of why people – particularly celebrities whose public images are so crucial to their sponsorship deals – continue to let down their guard and publish comments and images on social media that they would never offer publicly to the mainstream media. The cognitive factors inherent in this are for the behavioural science researchers to investigate. A strong hypothesis is that the very raison d’etre of the social media platform – gathering with friends to chat, gossip, joke and share just as you would in a pub or café – is so absorbing that it is difficult to remind oneself in the midst of an evolving conversation that you are likely publishing the material beyond the narrow friendship circle you imagine. Add to this mix the statistics on substance abuse and mental illness. 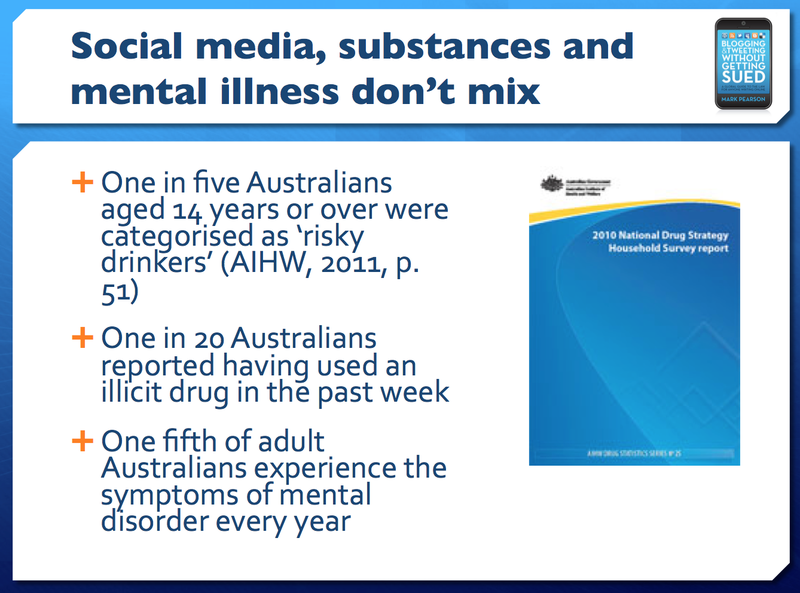 According to the 2010 National Drug Strategy household survey, one in five Australians aged 14 years or over were categorised as ‘risky drinkers’ (AIHW, 2011, p.51) and one in 20 Australians reported having used an illicit drug in the past week (p. 85). Also, one fifth of adult Australians experience the symptoms of mental disorder every year according to another Australian Institute of Health and Welfare report (2010, p. iii). All this amounts to the statistical reality that at any moment on social media there will inevitably be people publishing material in a state not conducive to sober, reflective, considered authorship. Once the psychologists have determined the factors contributing to this propensity to throw caution to the wind on social media it will be up to the educationalists to develop effective pedagogical techniques to teach children and adults how to pause and reflect before publishing on social media. And, of course, a warning not to engage in social media after imbibing in drugs or alcohol would be wise counsel.